Capital Cities, Watermat, FM Belfast, Hercules & Love Affair, Digitalism feat. Youngblood Hawke and more. This show was 1st in the global alternative rock chart, 1st in the global indie rock chart and 3rd in the global indie dance chart. 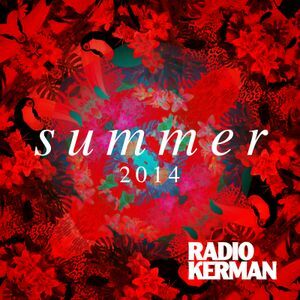 A vibrant mix of refreshing tracks and exclusive versions that will keep you partying this summer. Featuring the new sounds of magnificent bands such as Kasabian, Black Kids, Jack White, Metronomy and La Roux, mixed with that unique touch of Spanish underground bands such as Novedades Carminha, Sangre or El Columpio Asesino. The perfect blend for you to dance the whole summer away!